These firepits were traditionally used to cook in in Rajasthan, India. They come with a grill and is a functioning fire pit ideal for a cosy evening gathering. 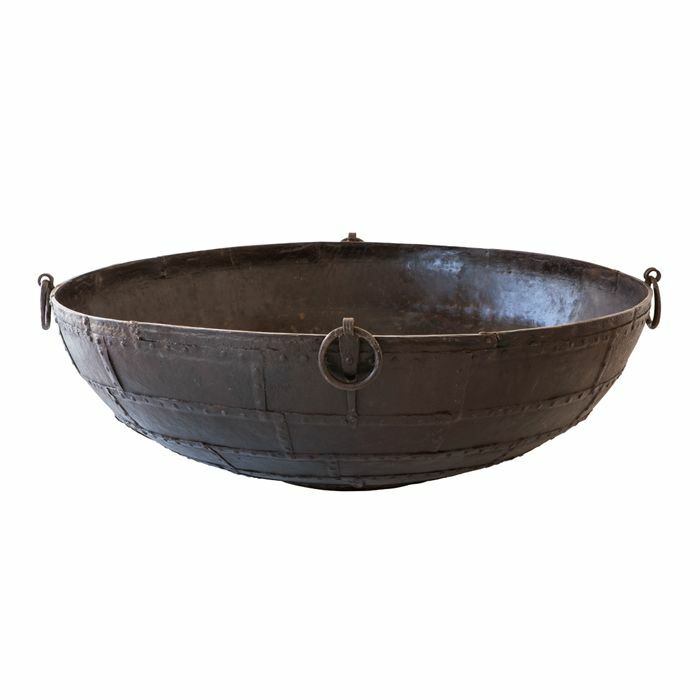 This iron planter has a royal gold finish and is available in small and large.